Nestling on the edge of the conservation village of Denholm this cosy semi detached cottage is the ideal location for a family to spend a relaxing holiday or just to get away from the hustle bustle. 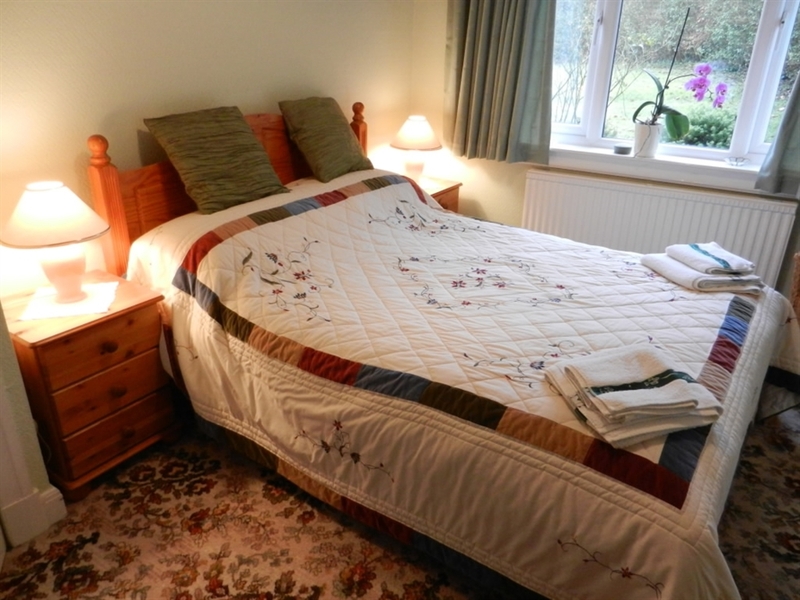 Dunrovin sleeps anything from 2 -7 guests in 4 bedrooms and offers a chance to unwind in peaceful surroundings. 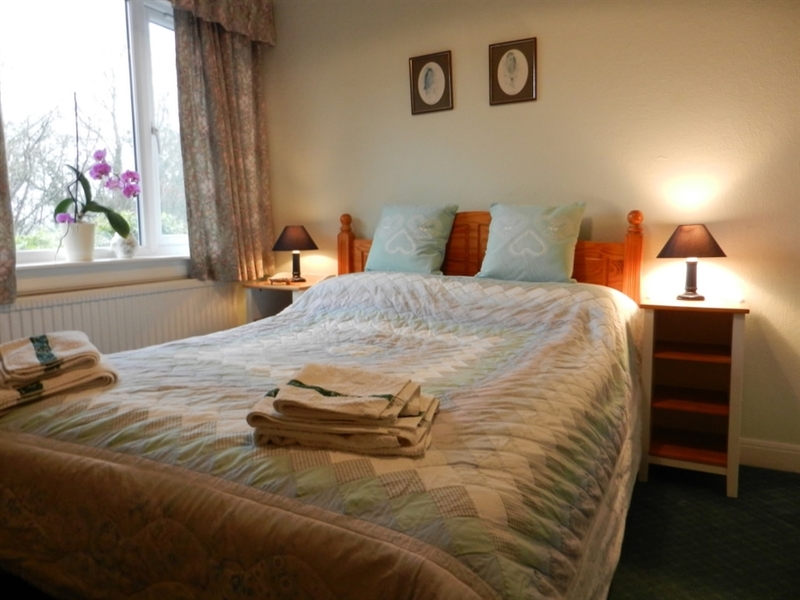 Situated halfway between Hawick and Jedburgh we are within easy reach of both the A7 and A68 and a perfect base for touring the Scottish Borders and North Northumberland. We are also a half hours drive away from the Borders Railway which takes you into the centre of Edinburgh. The conservation village of Denholm with its traditional village green boasts a general store, post office, butcher, garage, hairdresser, cafe, restaurant with antiques and interior shop also two pubs to eat and drink in. Closeby there is Jedburgh with its magnificent Abbey, Mary Queen of Scots House and the Jedburgh Castle Goal. Also Hawick with its award winning Wilton Park which has been revitalised with National Lottery Funding, The Heritage Hub and various knitwear outlets as well as all the local amenities - several supermarkets as well as independant shops, newly refurbished leisure centre. The imposing Fatlips Castle on Minto Crags is just a short drive or walk away and can now be accessed by obtaining the key from the garage in Denholm. Denholm is situated on the Abbeys Way walking route and there are many more interesting walks in the area. Just over a mile from Denholm is the 18 hole Minto Golf Course. 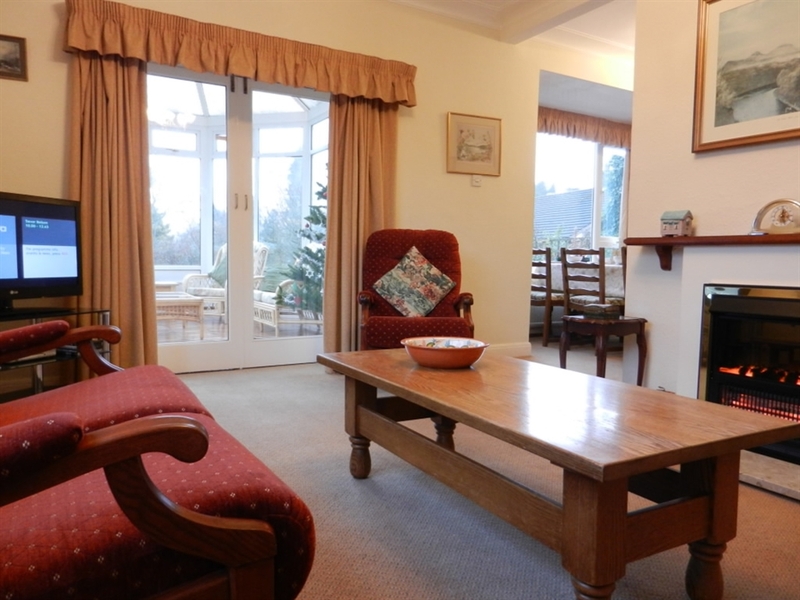 This parkland course has a superb clubhouse open to visitors. Whatever your standard of golf this course is well worth a visit. The club has received many awards for its friendly welcome and is also a member of "The Freedom of the Fairways" golf scheme promoted by VisitScotland. 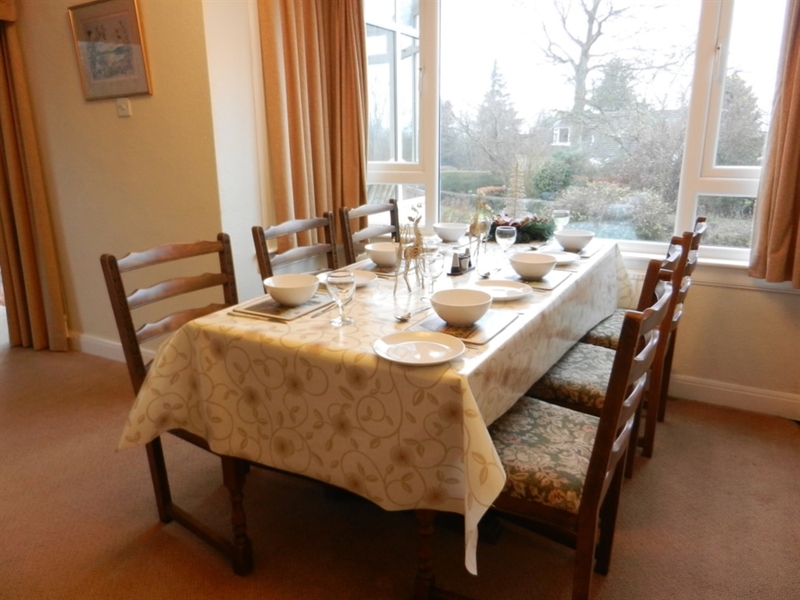 Open plan dining /living room leading to a conservatory and patio area. 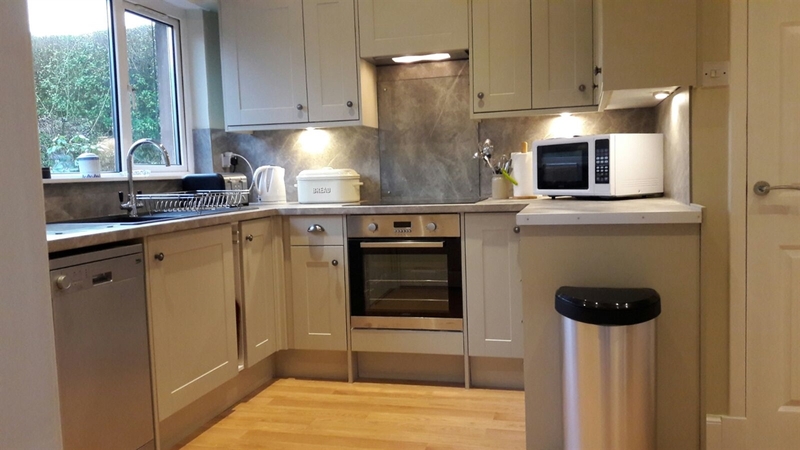 Newly refurbished fully fitted kitchen with electric cooker,dishwasher, fridge freezer and microwave. Utility closet area with washing machine. 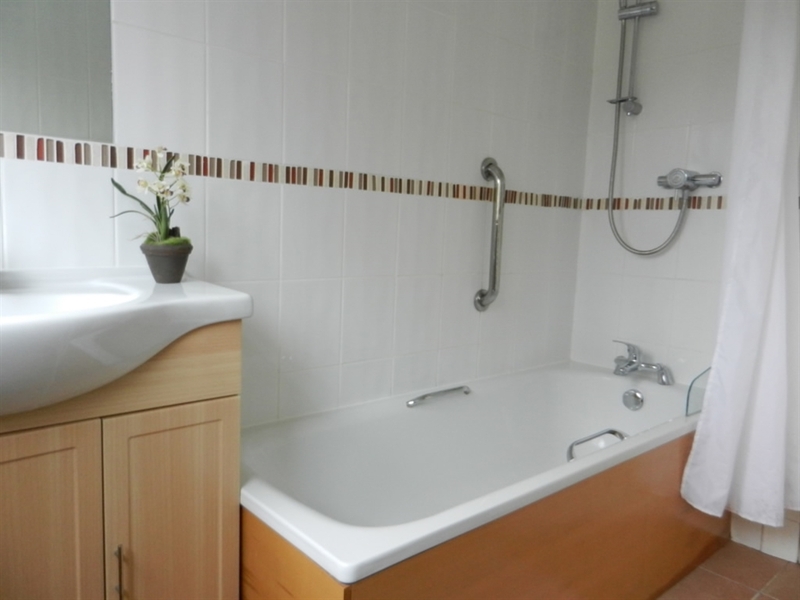 Newly decorated bathroom with shower facility. 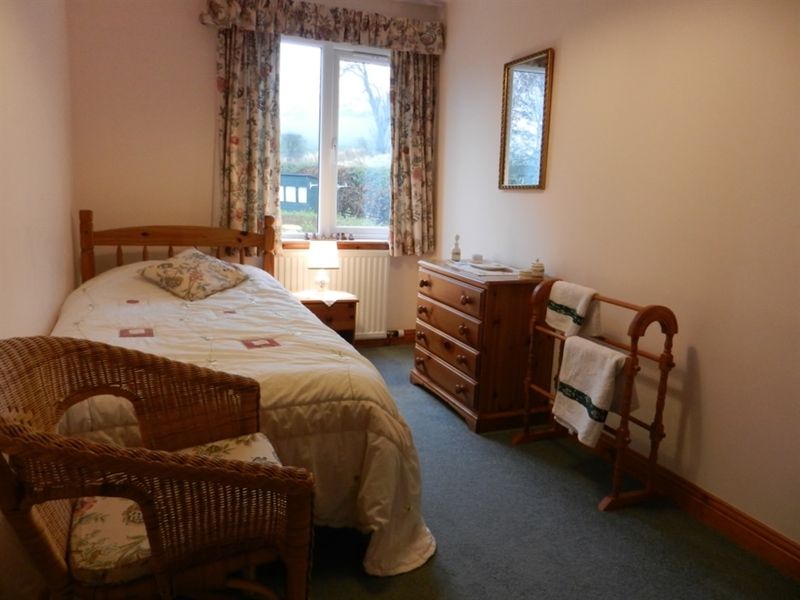 2 double bedrooms - ideal for the less able of our visitors who might have difficulty managing the stairs. 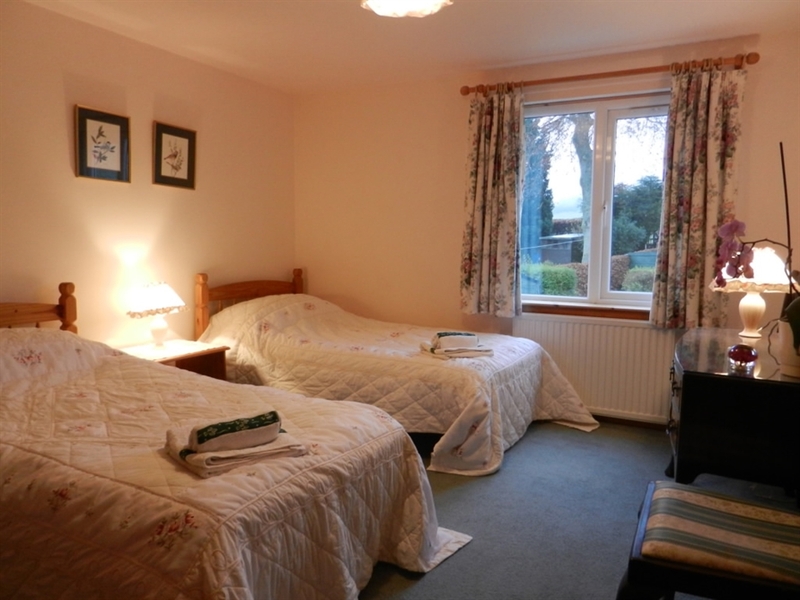 1 twin and 1 single room and a shower room with toilet and wash hand basin. There is oil fired central heating throughout. There is a large carport accommodating two cars at the rear entrance which is really useful on wets days as you can just get straight into the house without getting soaked. There is also extra private parking space next to it. 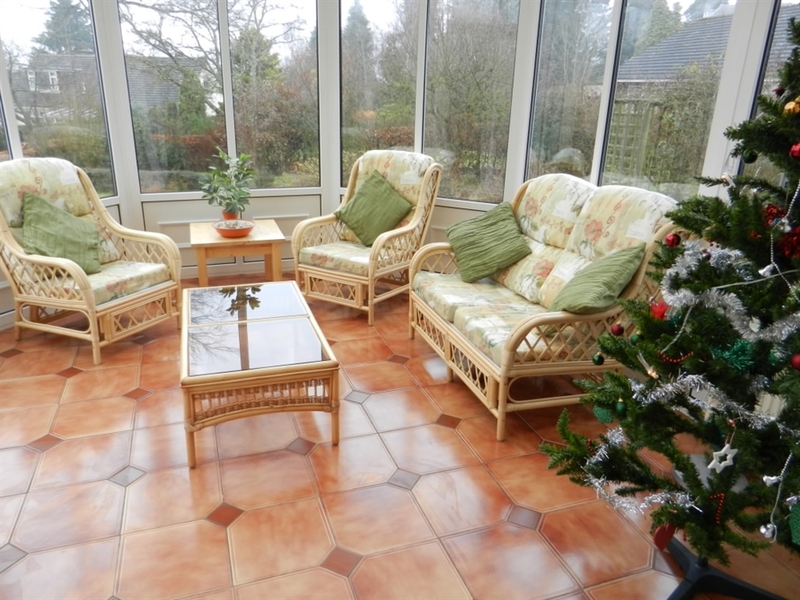 The conservatory leads onto a lovely garden with a picnic bench on the patio where you can sit and watch the birds and squirrels whilst enjoying a glass of wine!